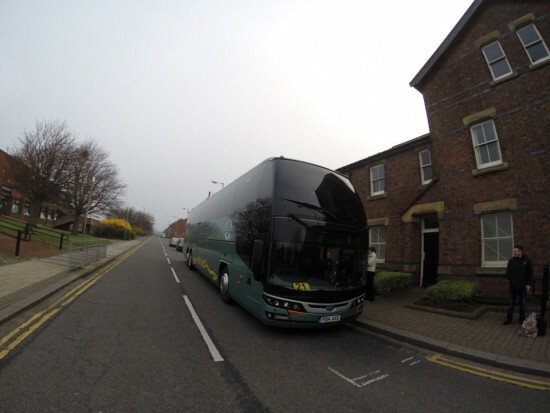 So everyone is on the coach, making our way down south as you read this post! We have already got in the dancing spirit by putting on our very first show DVD – ‘One Night Only’. From the gasps at the front of the coach there are several of our older girls that are maybe suffering from a bit of embarrassment at seeing their younger selves busting some moves! Hair and make up is already being done by two of our amazing power-mums – Lisa Forrester and Nicola Wignall. Nothing like starting early! London’s not going to know what hit it!